The much anticipated judicial commission of inquiry into state capture, the Guptas, former president Jacob Zuma and his son, Duduzane, commences on Monday. News24’s cheat sheet puts you squarely in the picture. What is the Zondo Commission of Inquiry? It is a judicial commission of inquiry instituted by then president Jacob Zuma on 23 January 2018 to investigate allegations of state captiure. It is led by deputy chief justice Ray Zondo. What has it been mandated to do? The official proclamation of the commission in the Government Gazette instructs the commission to inquire, investigate and make recommendations into any and all allegations of state capture, corruption and fraud in the public sector. Does the mandate cover specific allegations of state capture? Yes, its very clear that it covers at least 11 issues identified by then public protector Thuli Madonsela in her report into state capture. That includes attempts to bribe a deputy minister of finance (Mcebisi Jonas), the Guptas’access to Eskom and possible breaches of the Executive Ethics Code in the appointment of members of Cabinet by Zuma. But does the commission have any real powers? Yes, it is constituted in terms of the Commissions Act and has the power to enter and search any premises, it can compel anyone to testify and demand that documents be handed over to it. Can it lead to prosecutions? According to the commission’s proclamation it can refer any matter before it to the relevant law enforcement agency for prosecution or further investigation. Is it only Zondo serving on the commission? No, he has five commissioners assisting him, including former auditor-general Terence Nombembe, who is in charge of an investigations team, and advocate Paul Pretorius, SC, who is in charge of legal affairs. Also on the commission is advocates Vincent Maleka, SC, Leah Gcabashe and Thandi Norman. If it was proclaimed in January, why does it only start hearings in August? Zondo had to build his team from scratch, and that took time. Interviews with possible witnesses only started in June, while Nombembe had to contract his chosen investigators. According to Pretorius the legal team had to sort information into sequence and according to themes so that investigations could be planned properly. Will the commission have enough time to complete its work? 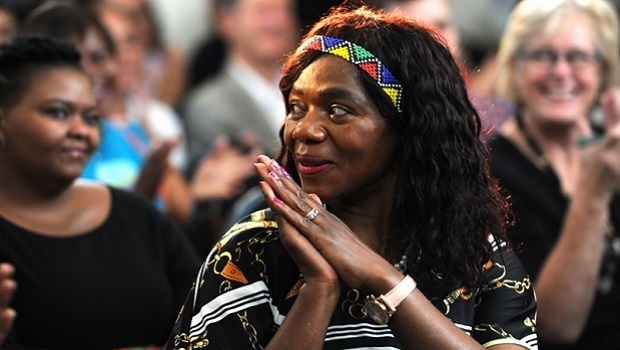 Zuma’s proclamation initially asked the commission to report back within 180 days. The commission however obtained a court order extending the commission’s life for a further 24 months from the date of 1 March 2018. 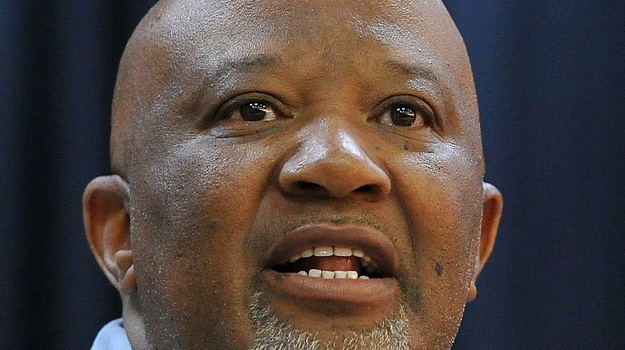 Mcebisi Jonas, who was approached by the Guptas to become minister of finance, Themba Maseko, the former head of government communications who was asked by Zuma to assist the Guptas, Vytjie Mentor, the ANC MP who was offered a Cabinet job and Willie Mathebula, the chief of government procurement at National Treasury, are all slated to testify in the first round of hearings. And what about JZ, who was never afraid to call the Guptas his friends? According to the Sunday Times the commission has been in touch with the former president to enquire about his availability to assist the commission. It is unclear whether he will testify. What would be considered required reading? South African bookshops have been awash with accounts of the misrule, corruption and state capture under Zuma and the Guptas, so any good bookshop is worth a visit. But nothing will beat Madonsela’s “State of Capture” report as a primer. Where is the commission sitting? It has taken up offices in Parktown, Johannesburg. The hearings will be open to the public and will also be broadcast live.